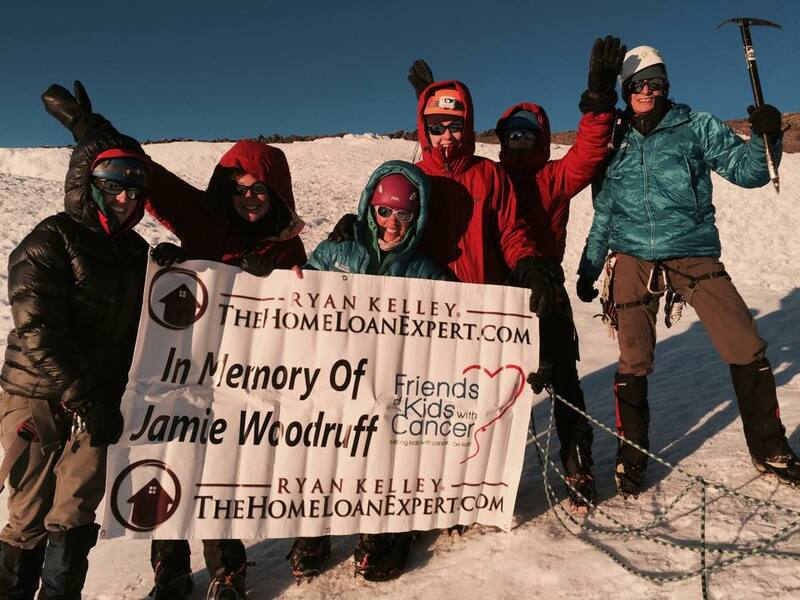 Friends of Kids with Cancer | Ryan Kelley and The Home Loan Expert team climb Mt. Rainier! 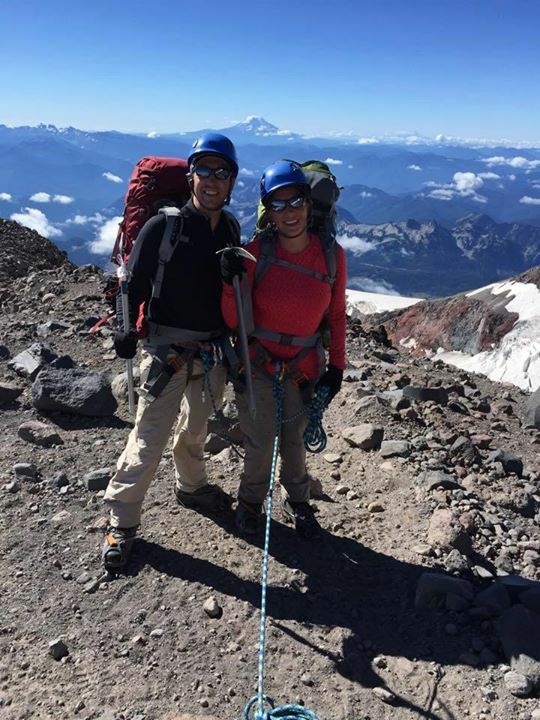 Ryan Kelley and The Home Loan Expert team climb Mt. Rainier!